Alright, so tell us this, Who does not like watching Movies and listening to songs? 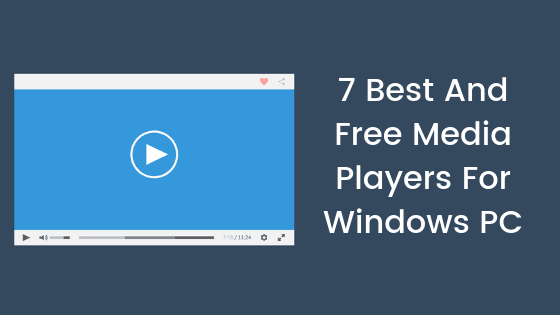 We at the WindowsAble do, you are here on this page reading this post on 7 Best And Free Media Players For Windows 10 PC (2019 Edition). So the chances are that you do as well. But let’s be honest here, how many of us are using a “Good Media Player”? Well, if you go out on the internet looking for a good Media Player for your Windows 10 PC, then the chances are that you won’t be able to make a choice since there are thousands of options out there. Some of them are good, while others not so much. So, we decided, why not compile a list of 7 Best And Free Media Players For Windows 10 PC (2019 Edition). So, without wasting any time, let us get straight to our list of 7 Best And Free Media Players For Windows 10 PC (2019 Edition). Should we? Alright, so there is no denying the fact that the VLC Media Player is the best Media Player for Windows. 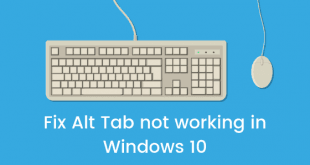 Now, if you are using Windows Computer for quite a while now, then the chances are that you already know about it. Now, just in case if you don’t already know, the VLC Player is a free and open-source player for Windows. 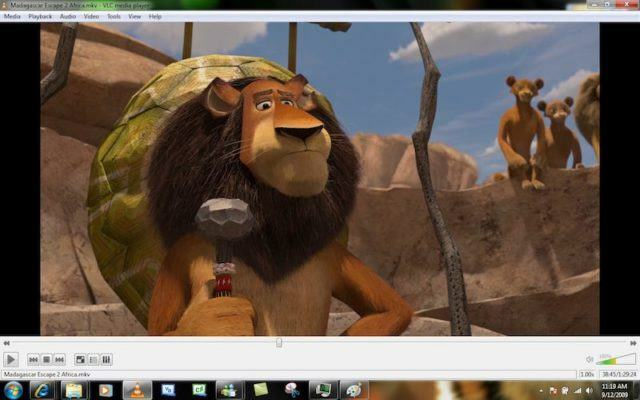 Now, the VLC Media Player for Windows 10 PC can play almost any video or audio file format out there. Not just this, you can customize the player according to your needs and wants. Also, if you are a programmer, then you can create your own taste of the player since it’s Open Source. Continuing with the list of 7 Best And Free Media Players For Windows 10 PC (2019 Edition), we have the PotPlayer for Windows. The PotPlayer is developed by Kakao which is a development company based out of South Korea. The PotPlayer offers a lot of amazing features and customization options. The player does a very great job when it comes to playing file formats like MP4/FLV/AVI/MKV files. 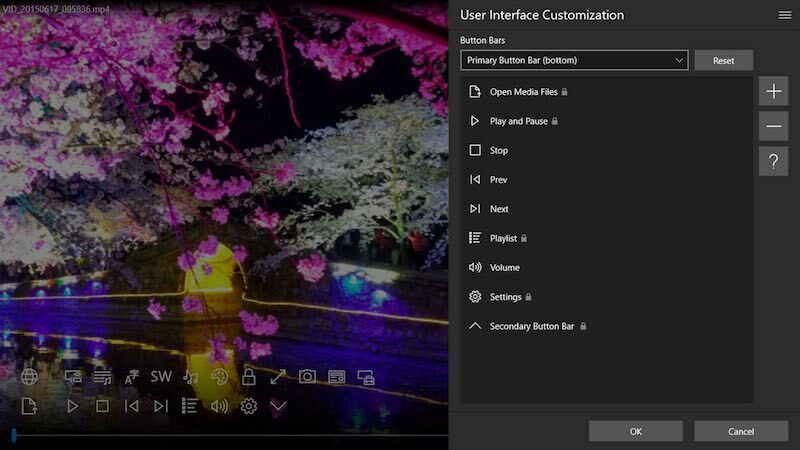 Not just this, with the PotPlayer for Windows, the users can also watch videos while adjusting scenes brightness, contrast, hue, noise reduction, and more. The PotPlayer does offer some quick keyboard shortcuts for those of you who were wondering. 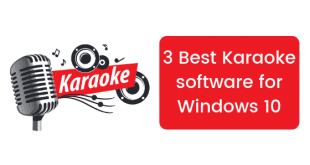 At number third on our list of 7 Best And Free Media Players For Windows 10 PC (2019 Edition), we have the KMPlayer. Now, one of the best things about this media player is that it comes with builtin Codecs for various Video and audio formats. Does not matter which format your media file is in, chances are that the KMPlayer can play it. However, if you still wanna install a third-party codec, then you can do so easily. 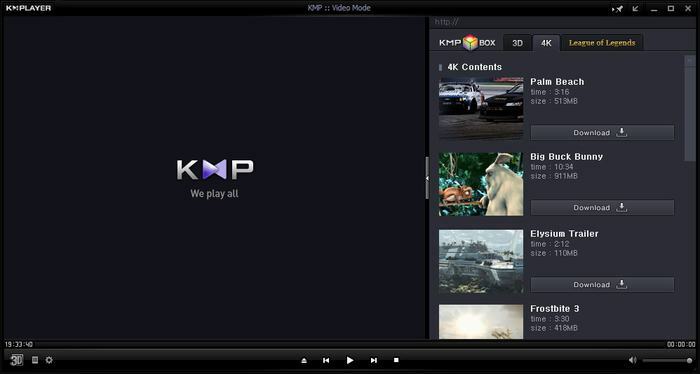 The KMPlayer can be installed on almost ever version of the Windows like Windows XP, 7, Vista, 8, 8.1, and 10. We have the Media Player Classic – Home Cinema at number 4 on our list of 7 Best And Free Media Players For Windows PC (2019 Edition). Now, the Media Player Classic – Home Cinema doesn’t come with a lot of features out of the box. But, we must say that when it comes to compatibility, the Media Player Classic – Home Cinema has got your back. This amazing Media Player for Windows supports huge variety of formats, even more than what VLC Media Player does. The sound and Video output with this player is on point too. 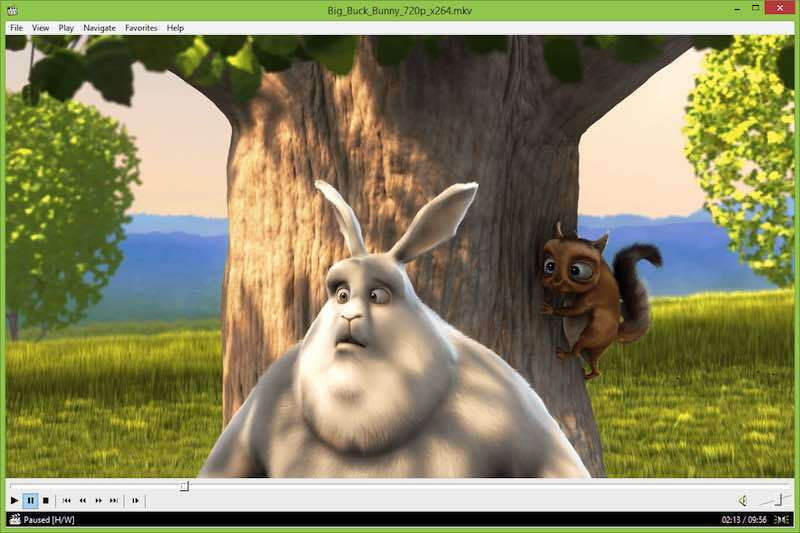 Needless to say, you can download and install Media Player Classic – Home Cinema on your Windows PC for completely free. GOM Media Player is another great Media Player for Windows 10 PC. The player comes with built-in support for almost all the major video and audio formats. The user interface of the GOM Media Player is quite clean and pleasant to the eyes. This is why a lot of users prefers the GOM Media Player over others. Talking about the User Interface, the GOM Media Player also allows the users to customize the player the way they want to. 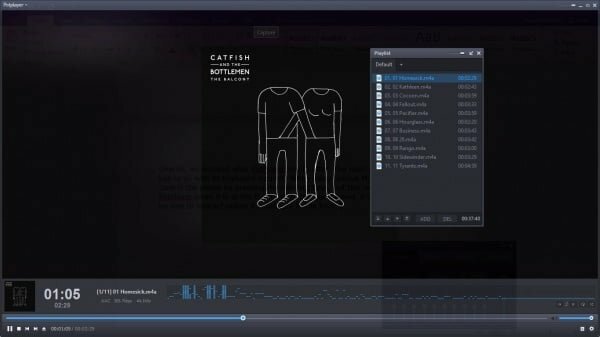 GOM Media Player also supports Subtitles, not just this, users can also browse the vast database of OpenSubtitles.org. Now, if you are someone who prefers a clean UWP Media Player for Windows PC, then you should definitely consider the ACG Player for your Windows PC. The Player has a pretty clean and neat design. It is quite lightweight and fast as well. There is another version of the ACG Player available, which is known as ACG Player Lite. This is even the lighter and even faster version for low-end Windows PC. The ACG Player is available for free. And finally the lat, but definitely not the least, we have the Kodi player for Windows 10 PC. Kodi is a great looking Media Player for Windows PC which have been in many headlines primarily due to the Kodi Box. 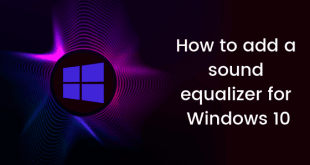 Now, there is endless customizability and features of the Kodi Player for Windows 10 PC. 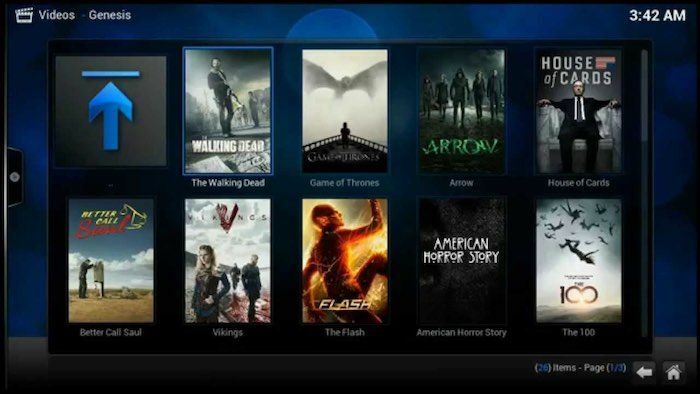 One of the best and the points of attraction of the Kodi Player is its addons. Kodi Player comes with a variety of addons, some of them supports piracy as well. Now, the Kodi Player does works flawlessly when it comes to playing Audio and Video files. You should definitely try this Media Player on your Windows PC at least once. So that’s it guys, this was our take on 7 Best And Free Media Players For Windows 10 PC (2019 Edition). Let us know your pick for the Best And Free Media Players For Windows PC (2019 Edition) in the comments section down below.